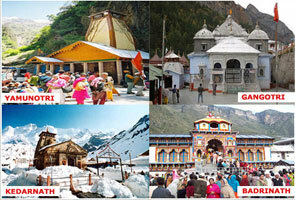 How to reach Rishikesh, How to arrive at Rishikesh by bus, car, taxi, railway. 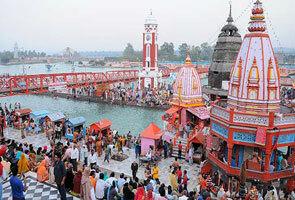 Rishikesh is the most visited tourist place which is situated on the banks of the holy river- The Ganges. 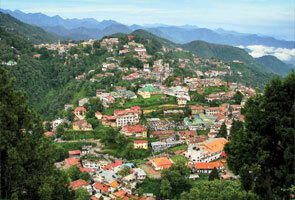 The place actually belongs to Dehradun district of Uttarakhand. Rishikesh is also assumed as the ‘Gateway to the Himalayas’ and therefore you can find exceptional crowd over here throughout the year. This place is surrounded by Tehri District, Haridwar District and Pauri Garhwal District. In case you’re planning to visit Rishikesh then you should have necessary details about this place. The main concern for any person going to some place is travelling medium. Everyone wants convenient travelling experience but one can only get the same if he/she has best possible knowledge about that particular place. For example suppose you are going to Rishikesh and you’re well-aware from the road distance between Rishikesh and other major cities across the nation, then you can plan your trip more conveniently. Well, so here we are explaining the entire ways of transportation in order to reach the spot Rishikesh such as Airway, Railway and roadway. After going through this article you’ll be capable to know about the nearest railway station or nearest airport. Rishikesh has its own railway station and it is connected with major cities of India with fine railway network. Trains from Delhi and other major cities across the nation run frequently so you’ll not have to face hassle in reaching to this spot if you’re going via train. 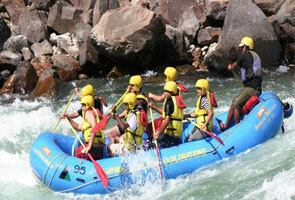 Besides, you can avail taxis and buses from Rishikesh to other places near Rishikesh. Jolly Grant Airport is the nearest airport which is located at a distance of 21 kms from Rishikesh. After reaching the spot Jolly Grant Airport, you can easily hire taxi for Rishikesh city. If you are planning to take a flight from Delhi to Rishikesh; that’s a great idea as you have daily flights from Delhi to Rishikesh. The road condition from Jolly Grant Airport to Rishikesh is quite good. Rishikesh is actually located on National Highway 58 connecting Badrinath. Tourists can easily avail luxury or normal buses from Delhi ISBT Kashmiri Gate to Rishikesh. Besides you can take a bus from Haridwar, Dehradun, Tehri, Srinagar, Uttarkashi etc. For more details like road distance of Rishikesh from major places of India please refer our Rishikesh Road Distance section.